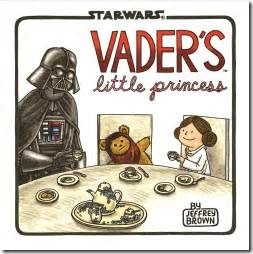 I picked these 9 books/sets as perfect for the 3-6 crowd and in some cases, even higher. Experience the ABC’s like never before. 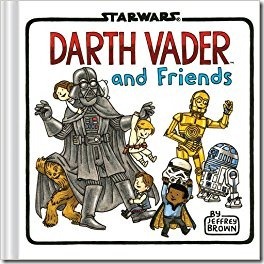 With galactic friends who are hardly a bore. From Akbar to Zeb, this nice little primer will teach you and make you an excellent rhymer. 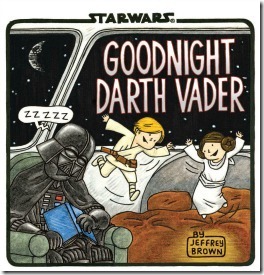 So, Padawans, prepare, get ready, get set. 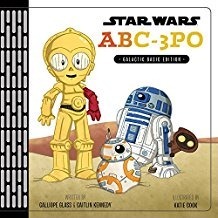 To learn the ways of the Force–and the alphabet! ONE, TWO, THREE, FOUR, Counting with Star Wars is hardly a chore! 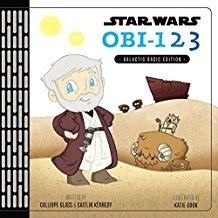 From the chosen ONE to a transport of TWENTY This book is full of numbers aplenty! 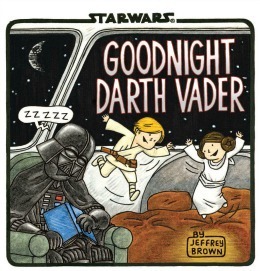 So, Padawans, prepare, get ready, get set. 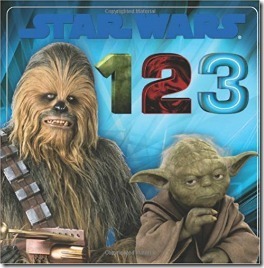 For a numerical lesson you’ll never forget! 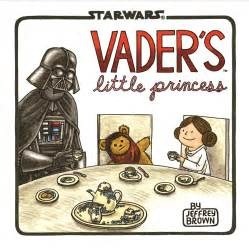 Vader—Sith Lord and leader of the Galactic Empire—now faces the trials, joys, and mood swings of raising his daughter Leia as she grows from a sweet little girl into a rebellious teenager. 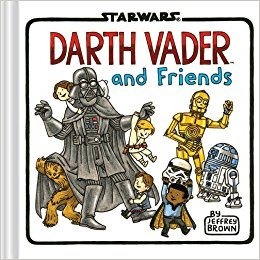 An intimate look at the friendships between best pals in the Star Wars universe, from Darth Vader and the Emperor to Leia and her Ewok pals, Han and Chewie, C-3PO and R2-D2, the bounty hunters, and other favorite characters. A numerical exploration of a galaxy far, far away, Star Wars: 123 uses Star Wars’ most popular heroes, villains, vehicles, droids, and aliens to teach fundamental counting skills. 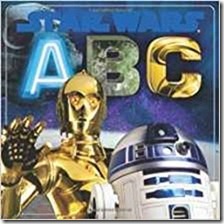 From Anakin, Boba Fett, and C-3PO to X-Wings, Yoda, and Zam Wesell, no one can do the ABC’s like STAR WARS! 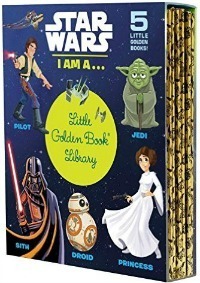 From Jedi to Sith and droids to pilots—meet all the heroes and villains from the epic Star Wars space saga in this Little Golden Book library! 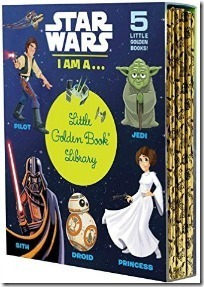 Featuring stunning retro illustrations, this boxed set of five Little Golden Books is perfect for Star Wars fans of all ages! 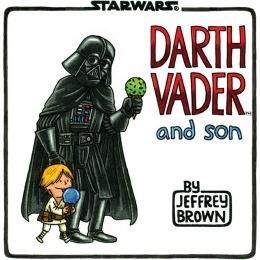 Any of these Star Wars books for preschoolers will help you share your love of Star Wars with those you love.